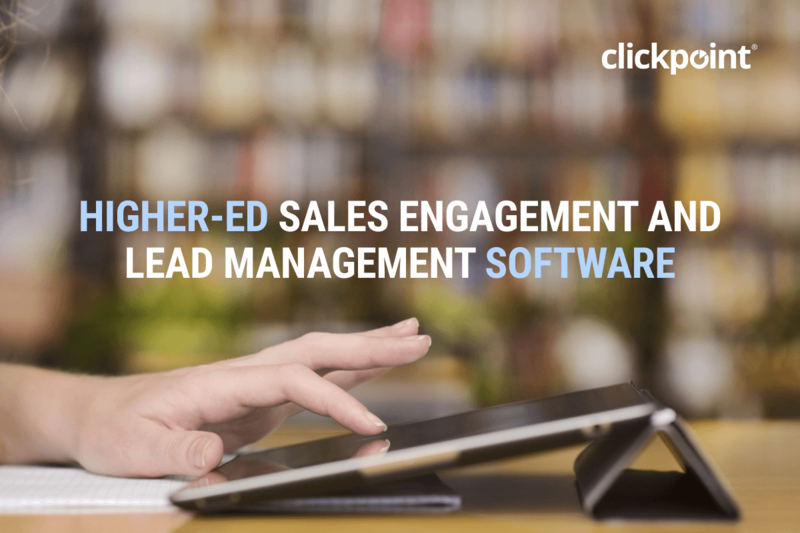 SaleExec Lead Manager™ is a solution that automates much of the enrollment process, enabling EDU companies to engage and enroll more students. It also helps advisors move between inbound and outbound calls seamlessly, communicate with prospective students and focus on making appointments, scheduling admissions reviews, and campus tours, not managing complex software. Capture. Capture web leads and phone calls from lead forms, imports, and any lead provider. Track. Tag leads by cost or budget and attribute tracking to channels, lead sources, and campaigns. Cleanse. Ensure leads are removed for duplicates, added to DNC lists, and utilize a robust API for additional checks. Distribute. Utilize Push or Pull on top of highly sophisticated rules like state calling hours, priority, team based skilling, recycle, and performance. Nurture. Ensure leads are contacted at the very ﬁrst opportunity all the way through the enrollment process. Customize. Build your own dashboard reports, reward employees with scoreboard reports, and run in-depth performance reports that are custom to your sales process. Recycle. Automate the movement of leads from teams that have different skill levels to drive additional value from leads that are typically abandoned. Analyze. Quickly and easily spot performance gaps, staﬃng gaps, suspect lead providers, underperforming marketing campaigns, and drive additional performance. Improve Conversion. Reach prospective students quickly with the right communication, at the right time with local presence dialing, inbound screen pops, voicemail drops, inbound IVR, and Text SMS. Better Customer Experience. Build call flows with overflow queues, to ensure every inbound call from web, direct mail, or any source is responded to quickly. Drive More ROI from Every Lead. Create calling groups and teams that can use power dialing to quickly call old targets and prospects.